In a word YES! However like most things in life there is a caveat. We will get to that later. 1) You know when it is working. When implemented correctly, using Google Analytics and internal Adwords tracking you can track every conversion that is channeled through your site via Google and Google’s partners. Every single dollar can be accounted for and this ability to measure advertising performance has no equal in any other advertising platform. Having said that, don’t get preoccupied by tracking. I have worked for companies that have had teams analysing where every cent went in an Adwords campaign but then go spend 8k a month on Billboard advertising, the benefits of which are not directly quantifiable. Remember Google.com is the biggest billboard on the planet. Just because someone doesn’t click on your ad doesn’t mean they haven’t seen it and been influenced by it. The indirect and non-measurable benefits of Adwords would easily stack up against a billboard. Remember the old marketing chestnut, a potential client needs to see your ad at least three times on average before influenced by it. 2) The other is targeting. Google is often a persons first port of call when researching a product. These users will often be typing in search terms like “Does Adwords really work?” and they will get many great articles (sadly not this one). Sitting above those articles will be 3 or 4 Adwords ads. Prime locations for marketing your product to people who are already looking for the product you are trying to sell them. Adwords doesn’t always work. Sometimes you will set up the Analytics tracking, build your ad, select your keywords and nothing happens. Not one join/conversion/signup happens. Often new startups experience this scenario. The main reason for this is not understanding how your target market interacts with Google. This is often caused by targeting the wrong keywords. There are keywords and then there are what we call buying keywords. Just because a keyword gets lots of traffic doesn’t mean those people are looking to buy something. Buying keywords are keywords that are usually searched for at the end of the users research period. These keywords often mean the user is ready to open their wallet and make a purchase. Using good analysis techniques to find these keywords/search terms is critical to success in any PPC campaign. Finally, a marketing campaign should never consist of just one strategy. As good as Adwords can be, it is not the be all and end all. Facebook ads can be much cheaper and just as effective when done properly. Facebook boosted posts can get huge interaction from a very narrow and dedicated audience. Never underestimate the power of a good SEO campaign and article that goes viral is still one of the best converting tools on the web. Retargeting and press release can also big traffic generators. Any one these can possibly get you sales but doing all is almost guaranteed ROI and brand building. 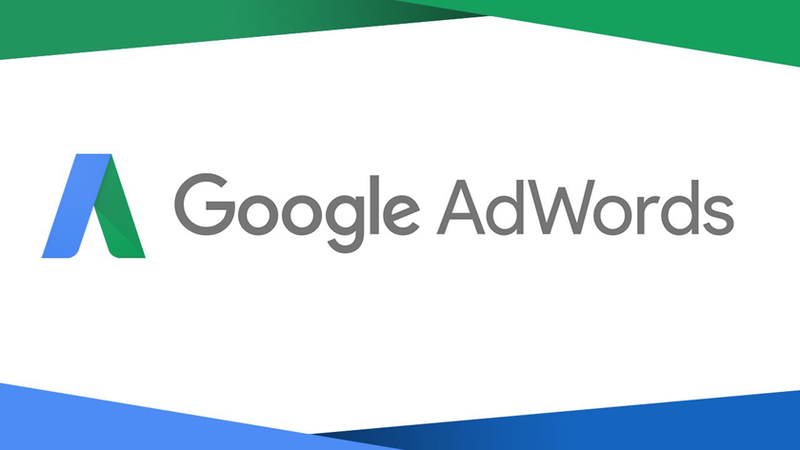 If you want to start a Google Adwords account , click on that link and get started.